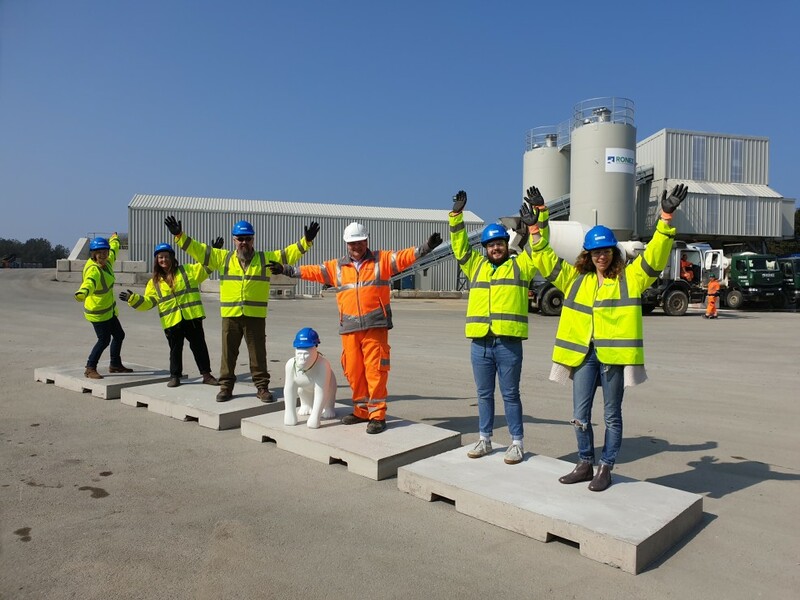 We are delighted to be supporting this summer's Go Wild Gorilla trail by making 40 concrete plinths. Pictured are Emma, Tiffany, Glynn, Will and Anna from Durrell with Paul Pinel, Ronez's Sales Manager. The island-wide art trail is anticipated to be the highlight of this year’s creative and cultural calendar. I have seen these events in action and they really engage the whole community, get people of all ages outside exploring nature, discovering art and enjoying time together. This is such an exciting and unique opportunity for businesses of all types to get involved. Go Wild Gorillas is an art trail, in partnership with Wild in Art, consisting of brightly coloured, artist imagined, life-size gorilla sculptures, which will be placed across Jersey and will lead people on a trail of discovery, not only to see the gorillas themselves, but the nature in which they are placed. 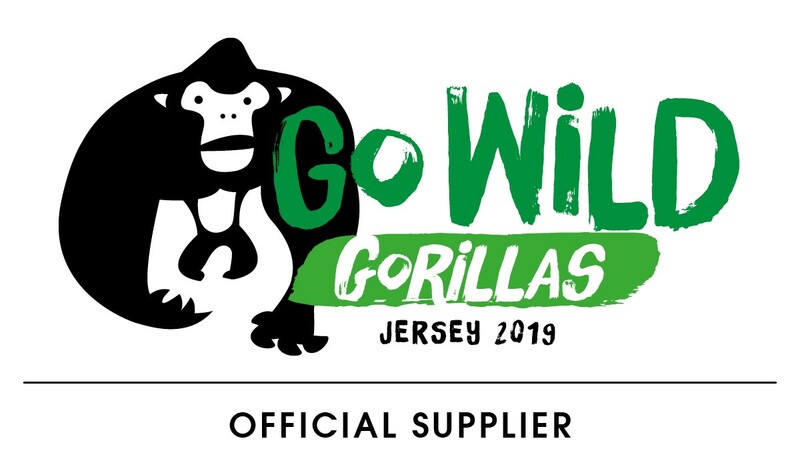 This large scale community project will help raise funds for Durrell, in particular it will mark the launch of their fundraising efforts to build a state of the art new gorilla house at Jersey Zoo. 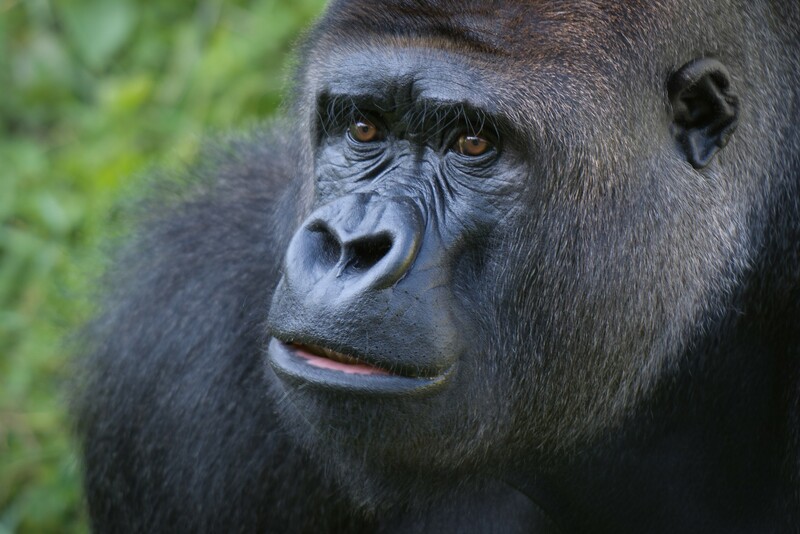 Go Wild Gorillas will also play an important role in Durrell’s new strategy by encouraging more people to get outdoors and reconnect with nature. "Ronez are absolutely thrilled to be an Official Sponsor for this fantastic event. We are now busy making 40 concrete plinths for the gorillas to sit on ready for the launch in July."